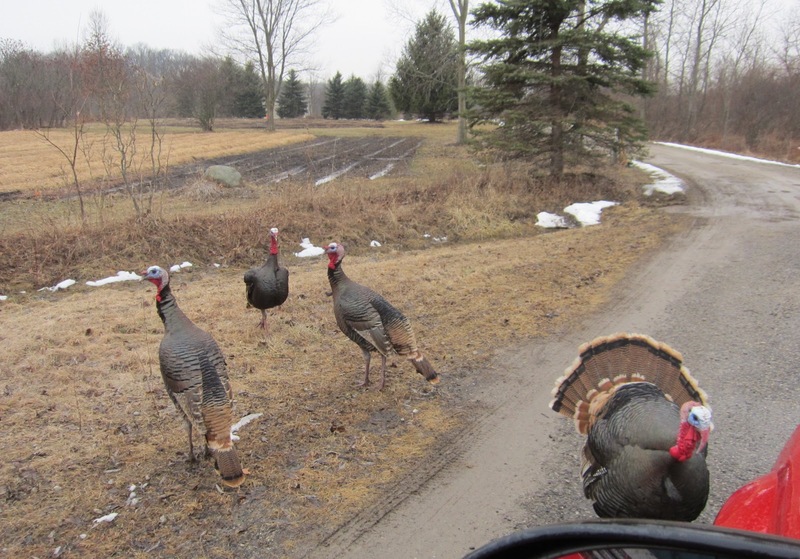 Diana Dyer, MS, RD: Turkeys on the farm! Really cool. I haven't seen any signs of the turkey family that roosted in our pines all last summer. Hopefully they are still around somewhere.